Find Hydraulic Hose-Braided Hose, Industrial Hose , PVC Reinforcement Hose on Industry Directory, Reliable Manufacturer/Supplier/Factory from China. Are you looking for LED Track light? Yes , Kehei LED Track Light are you good chocie. Here you can see a series of led track light new design. 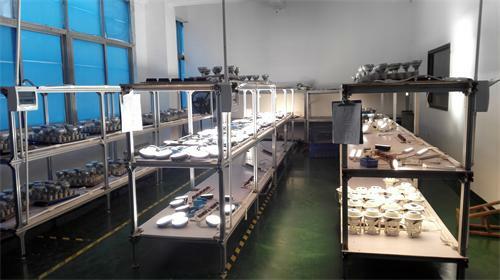 Good quality led down light material with aluminum, which is good for heat dispatch. High efficiency and PF LED driver. Wide radiation angle, huge lighting area. Energy saving system, saving 80% energy than the conventional metal OTOP led lamp. 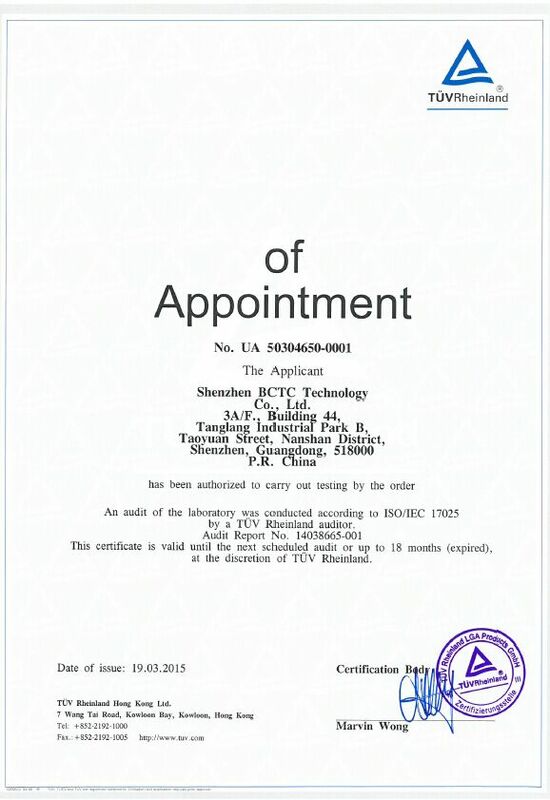 All of LED track light passed CE RoHS certificates. Dimmable or non-dimmable function are available. Our strong R & D and lighting design capabilities can solve any technical problems. 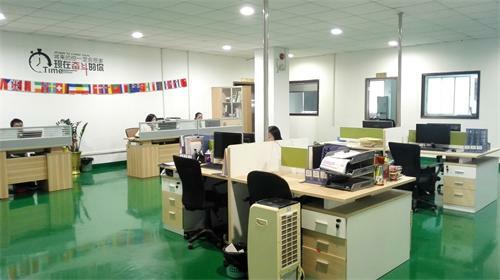 Shenzhen Kehei Lighting Technology Co., Ltd, is a dedicated provider of LED lighting. Our constant independent R&D has won us several design and utilization patents in this field. For example, we have initiated in using magnesium and Aluminum alloy as the heat sink material for our spotlights, which dissipate the heat 70 percent faster than aluminum. We also continue to develop new generation heat sink materials such as aluminum nitride to meet the heat dissipation demand of high power LED lighting. 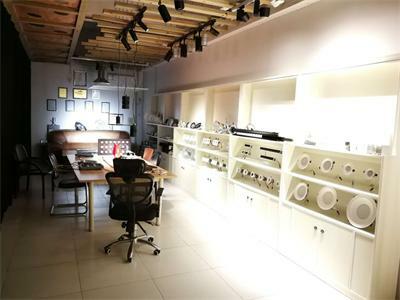 Plus, by cooperation with our suppliers, we have developed the digital dimmable power, which realizes dimmable illumination brightness without silicon control or changing the original circuit. Just using the ordinary switch the user can adjust the brightness in several levels. 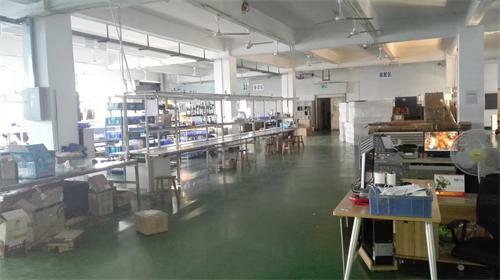 We provide a wide range of LED lights, including MR16, E26, E27, E14, GU5.3, GU10, G23, 2G7, G24D, PAR30, PAR38, AR111 bulbs, floodlights, global bulbs, spotlights, jewelry lights, ceiling lights, downlights, PL tubes, T5/T8 tube lights and more. Our five R&D engineers, with eight years of experience each, can develop five new items monthly. Tell them your requirements, and they can develop a new sample for you in three to seven days. We can produce 20, 000 spotlights, 8, 000 downlights and 10, 000 bulbs every month. And 90 percent of them are exported to the US, the EU, Japan and other countries and regions. Orders for five to 100 pieces can be delivered in just three days. And 10 to 15 days are needed for 100 to 5, 000 pieces. Our seven sales staff fluent in English, are awaiting your inquiries. Call us today. Copyright © 2019 www.cnindustrialhose.com All rights reserved.